Squaw Valley and Alpine Meadows announced their partnership with Sugar Bowl for the 2014/2015 season. This partnership will give passholders access to all three resorts plus Royal Gorge Cross Country. Passholders will have access to 7,650 acres, 55 lifts and over 370 ski runs. Squaw/Alpine passholders will receive 2-4 tickets to ski Sugar Bowl/Royal Gorge, Sunday-Friday. Sugar Bowl passholders will receive 2-4 tickets to ski Squaw/Alpine, Sunday-Friday. Tickets cannot be redeemed during holiday periods. Andy Wirth, CEO of Squaw/Alpine calls the partnership an added value to season pass holders of all four resorts. Squaw/Alpine has a similar partnership in effect now with Sierra-at-Tahoe. Squaw/Alpine also has their Tahoe Super Pass and Mountain Collective which includes Alta, Snowbird, Aspen Snowmass, Jackson Hole, Mammoth, and Whistler Blackcomb. I wish Sugar Bowl could have partnered with another resort to provide a less restrictive ticket arrangement. Northstar had an essentially unrestricted sharing agreement with Sierra-at-Tahoe in years past. 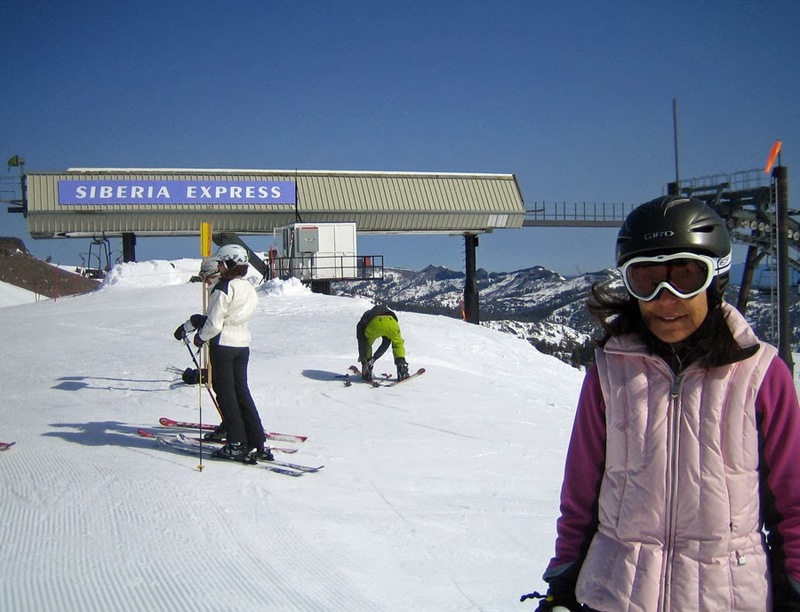 Who knows, maybe someday Alpine/Squaw or Vail Corporation (Northstar) will buy Sugar Bowl.